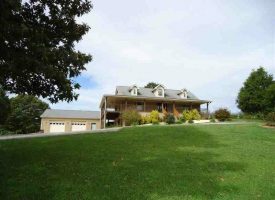 Beautiful and Private Retreat! 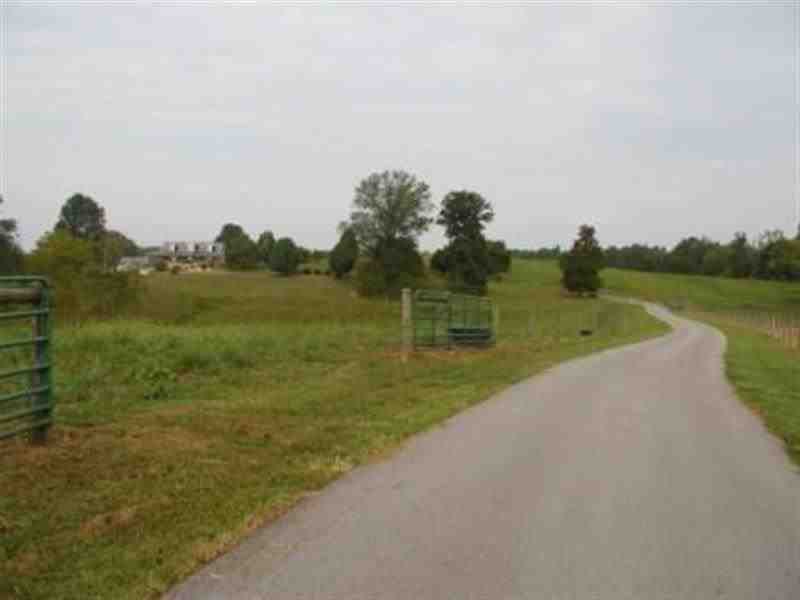 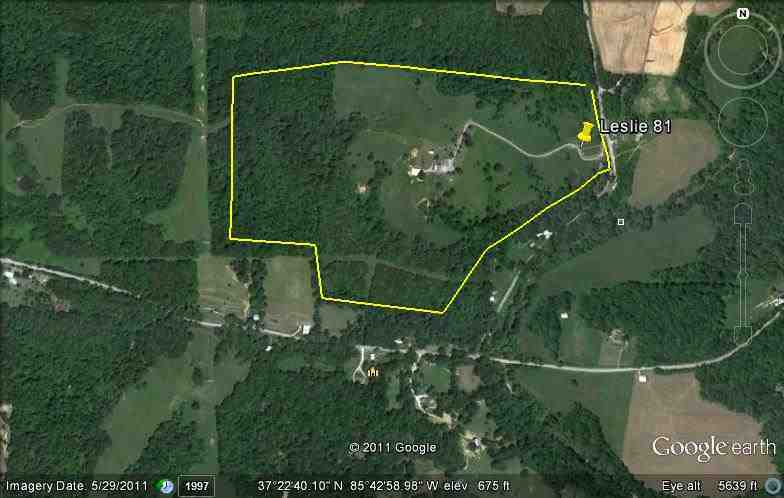 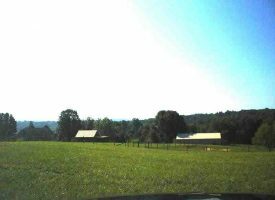 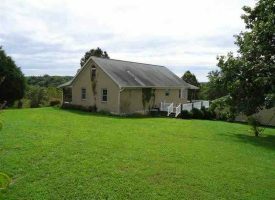 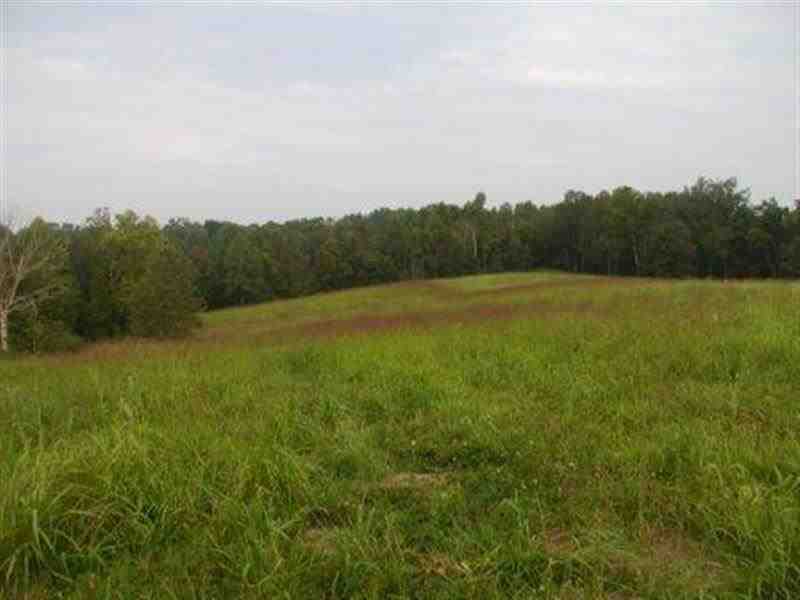 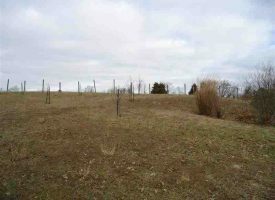 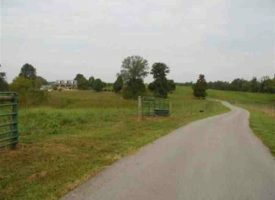 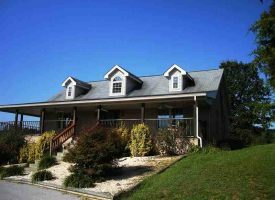 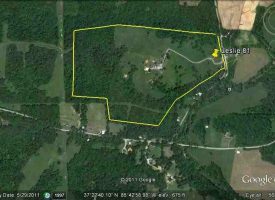 81+/-Acres of woods, pasture and 3 ponds. 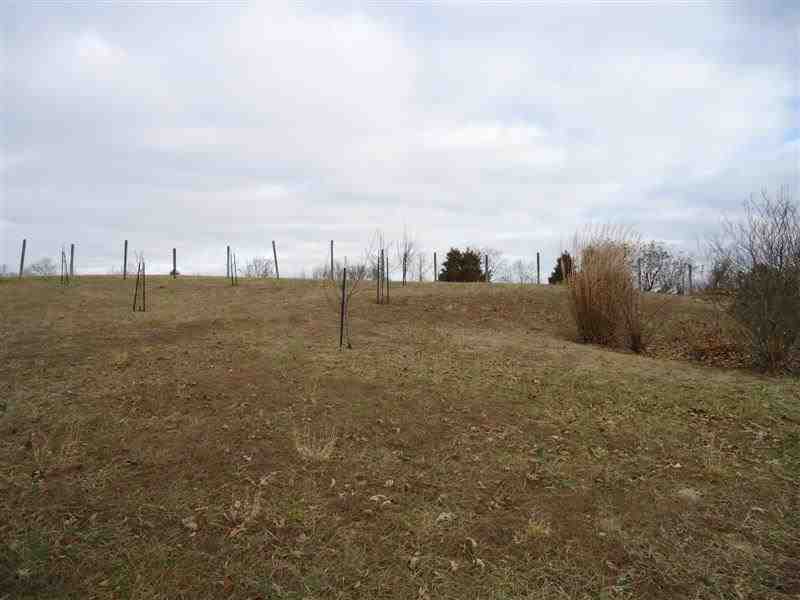 Underground spring feeds 2 of the 3 ponds ensuring a year round water supply. Koi pond surrounded by lush landscaping. 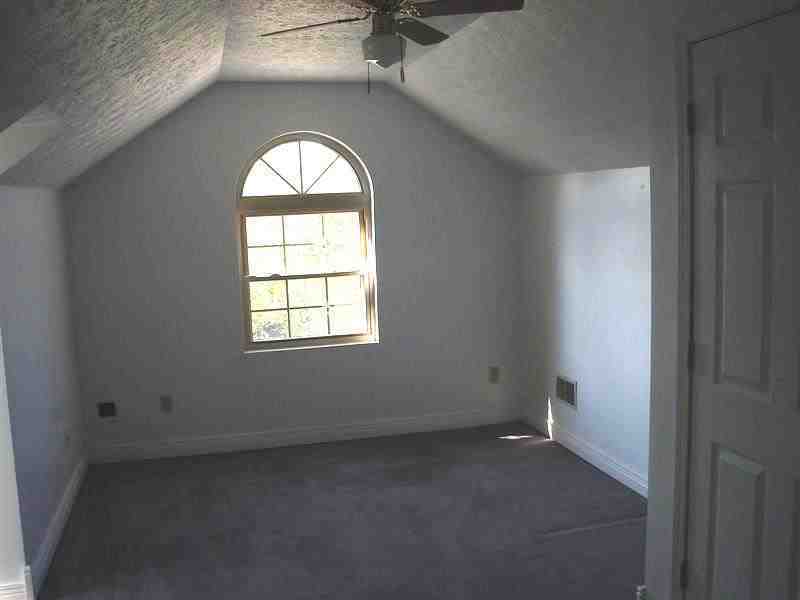 2700 sq. 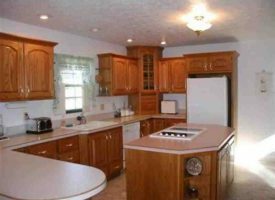 ft. 4 bedroom home for sale with 3 ½ baths, 2 propane mantled fireplaces, full finished basement with 4th bedroom and full bath. 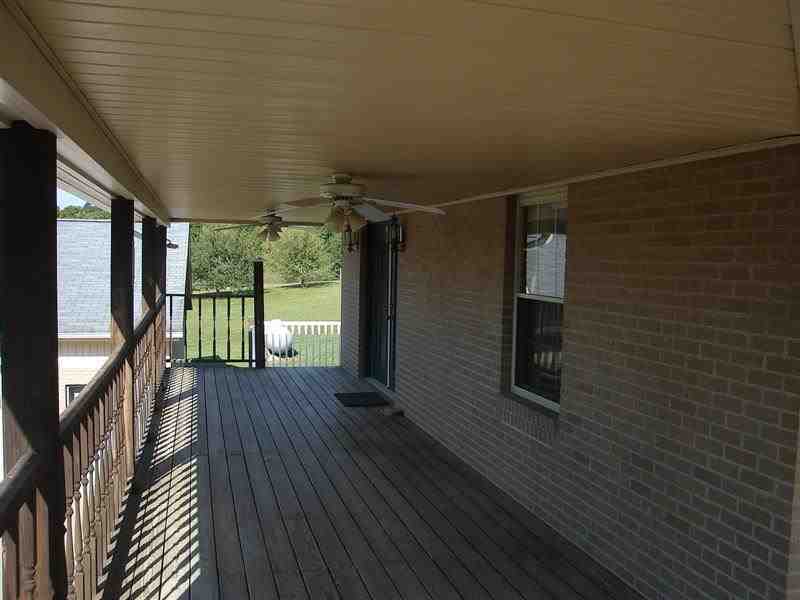 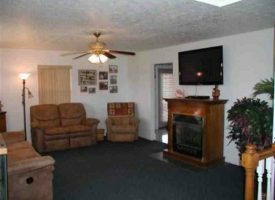 Patio, covered veranda for enjoying beautiful sunsets and overlooking the resident whitetail deer, wild turkey, fox and numerous other wildlife. 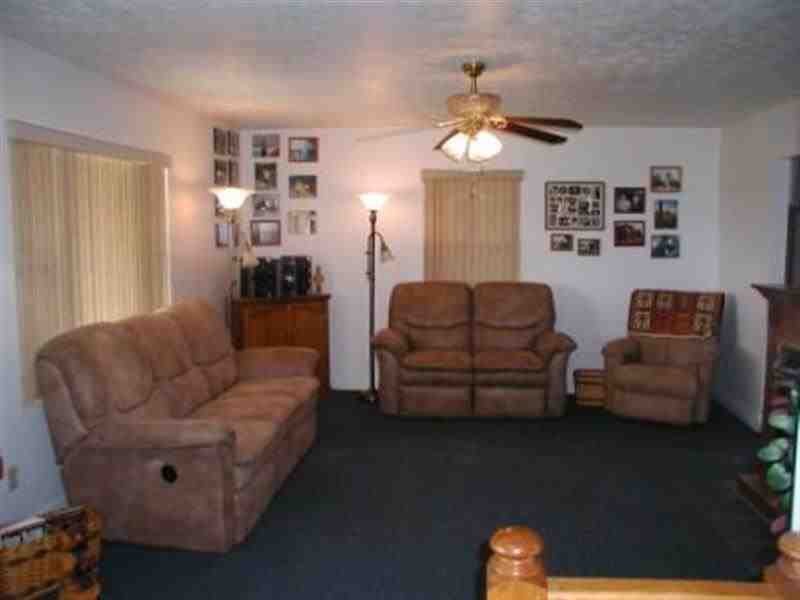 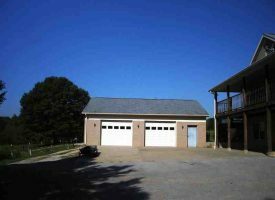 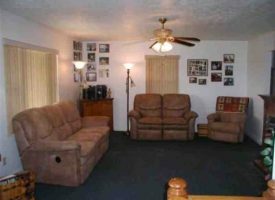 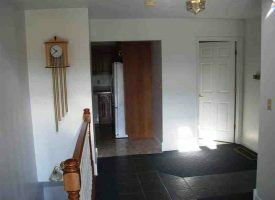 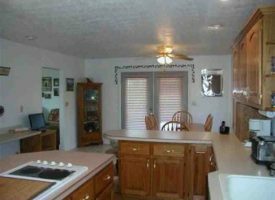 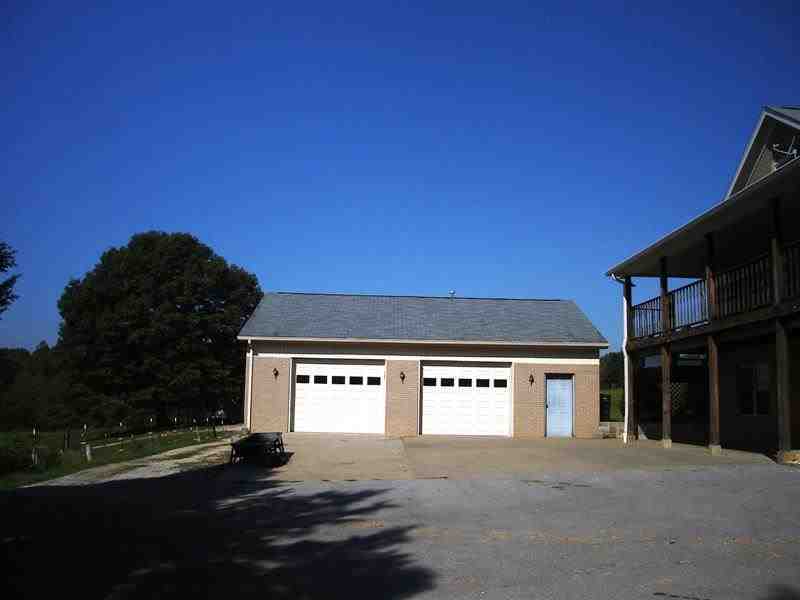 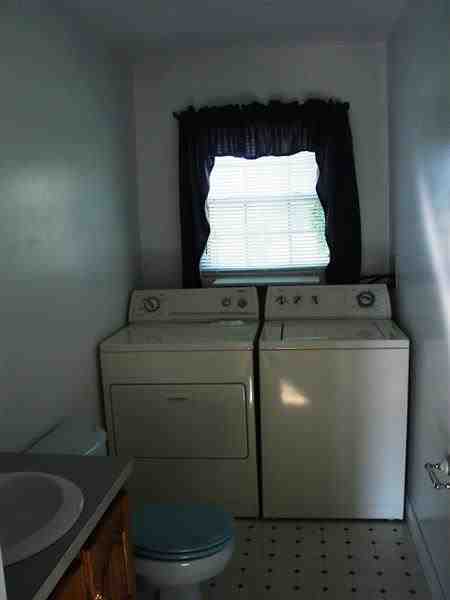 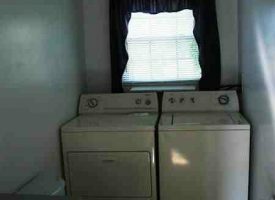 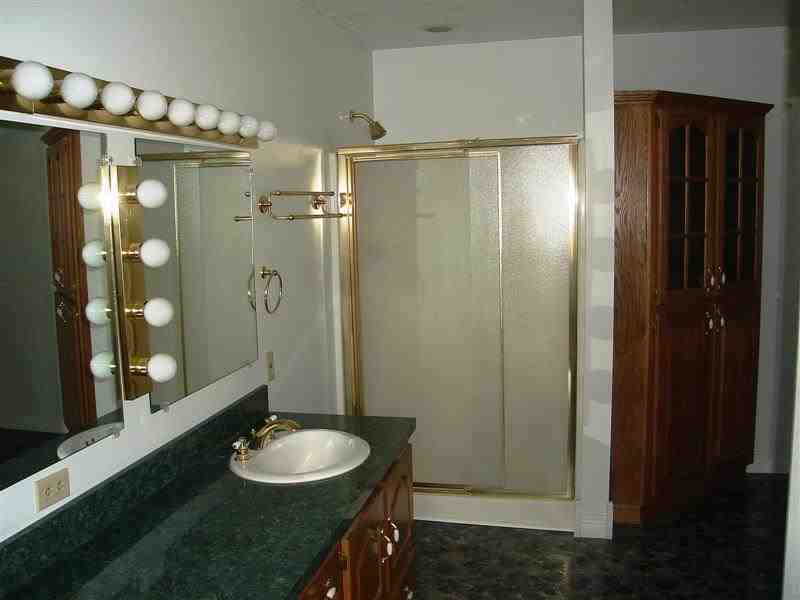 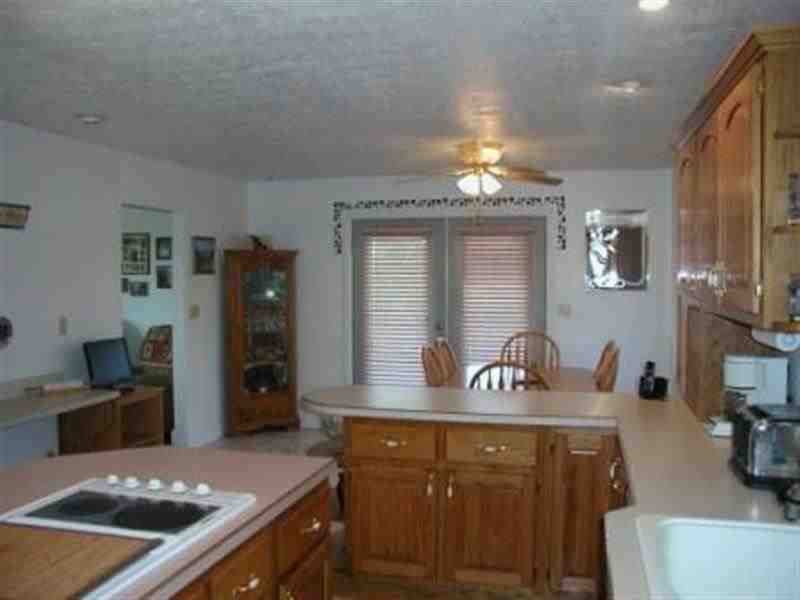 Oversized, heated and cooled, 2 car garage with shop and ½ bath. 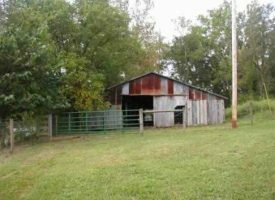 Storage building and 2 barns on property. 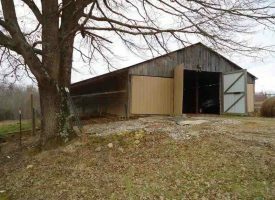 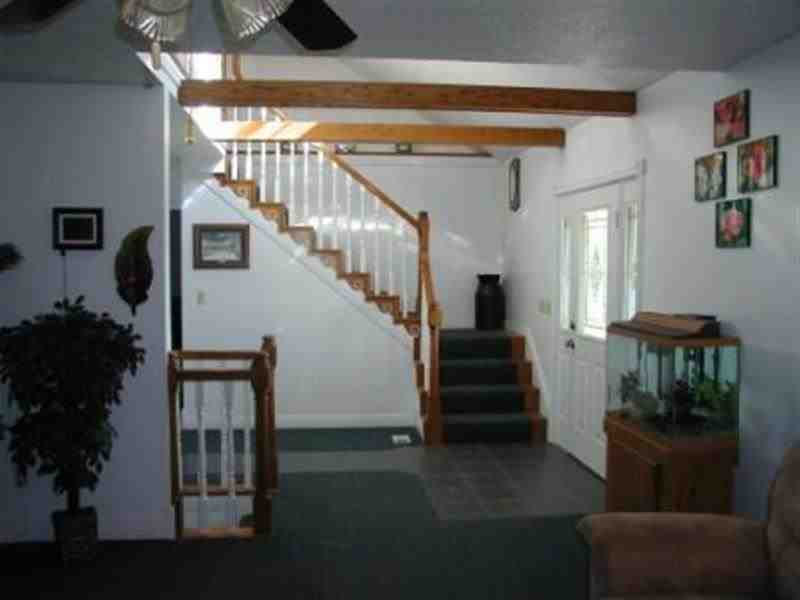 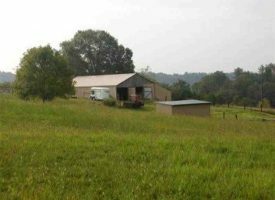 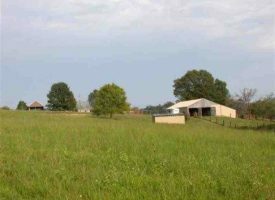 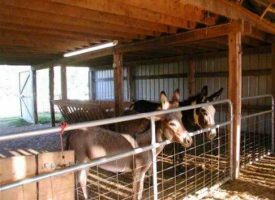 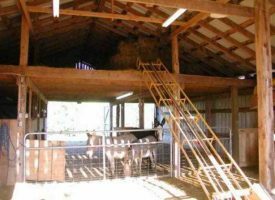 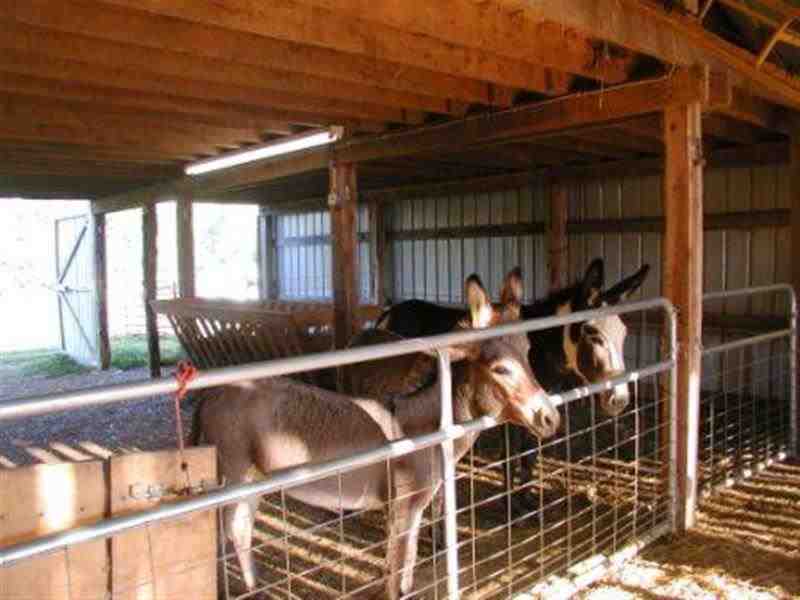 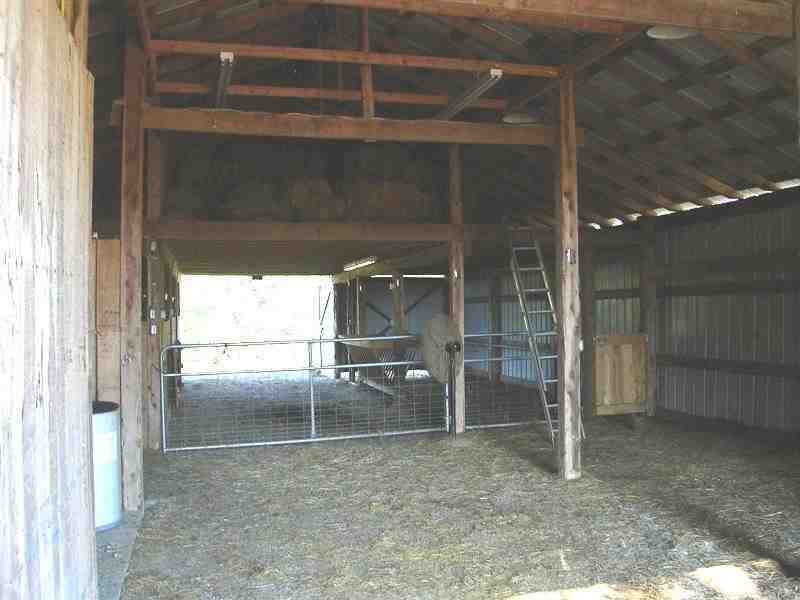 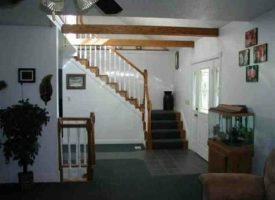 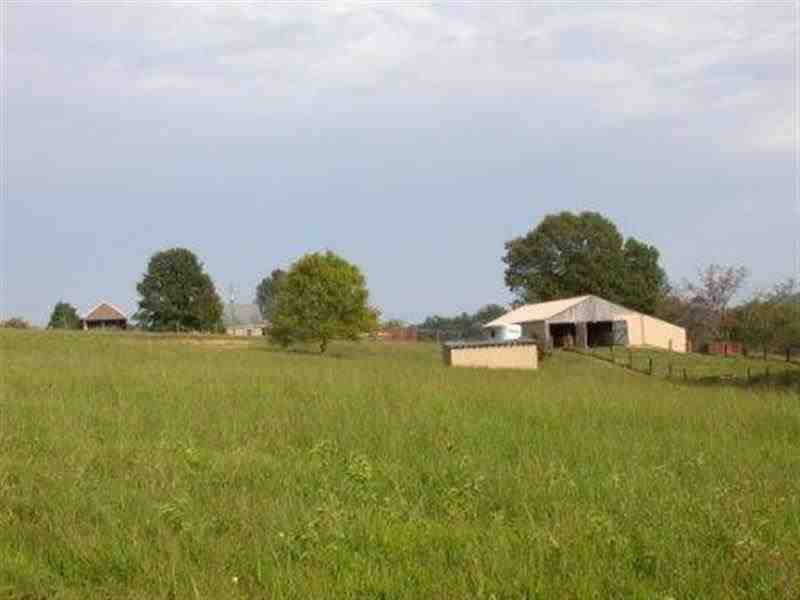 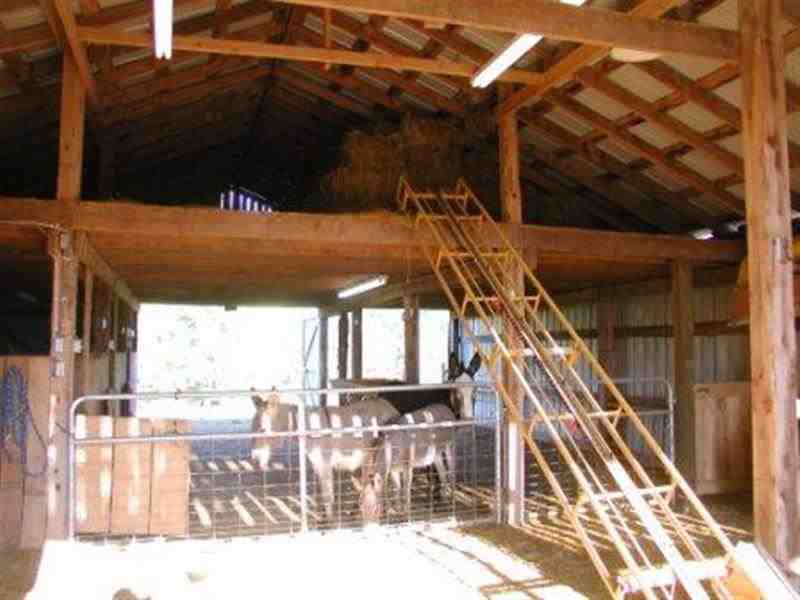 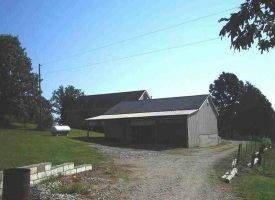 Main barn with 3+ stalls, tack room, hayloft and fenced corral leading into pastures. 2nd barn on lower pasture. 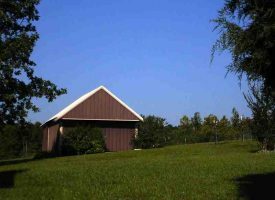 Harvest your own hay; plant your crops and garden, horseback ride or ATV through the woods. 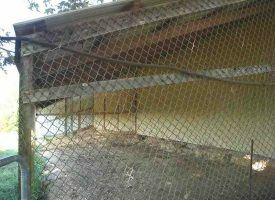 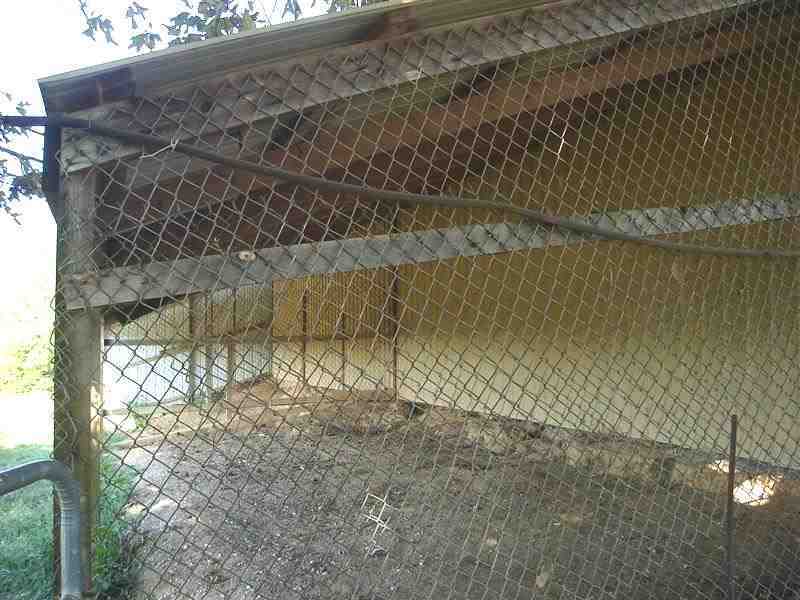 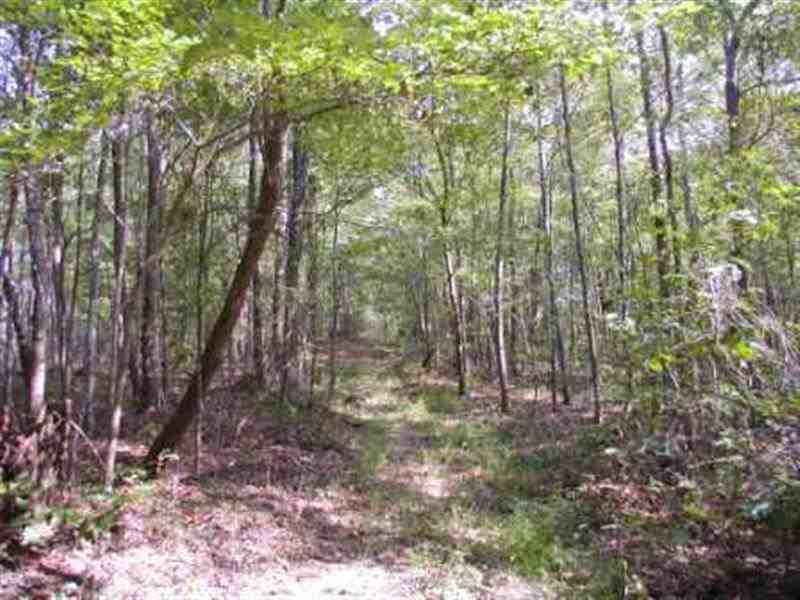 Unlimited potential on this secluded, private and versatile fenced-in property. 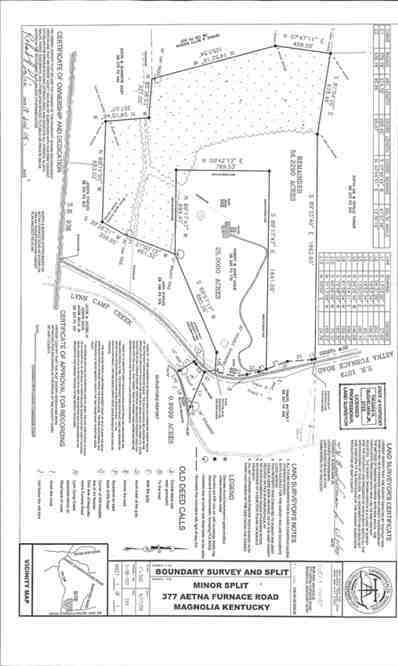 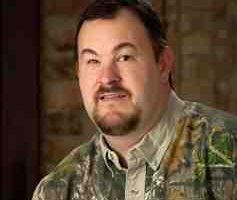 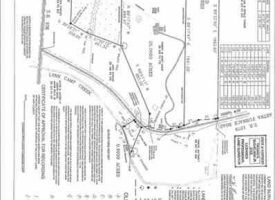 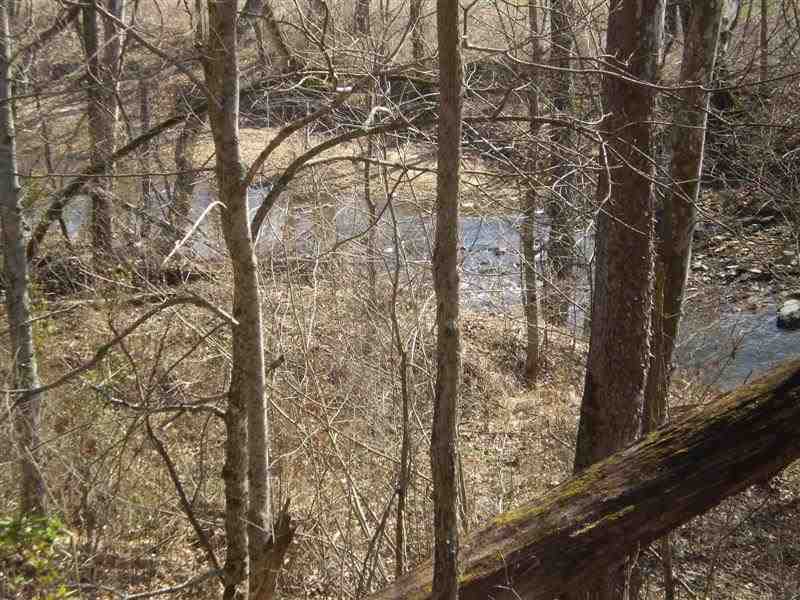 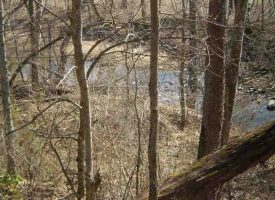 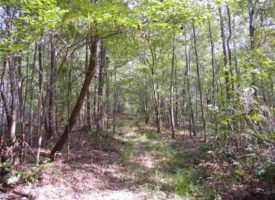 Property also includes separate 1 acre wooded parcel bordering Lynn Camp Creek for fishing or potential cabin site. 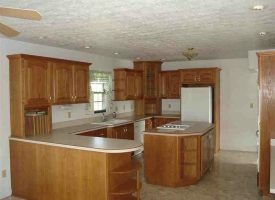 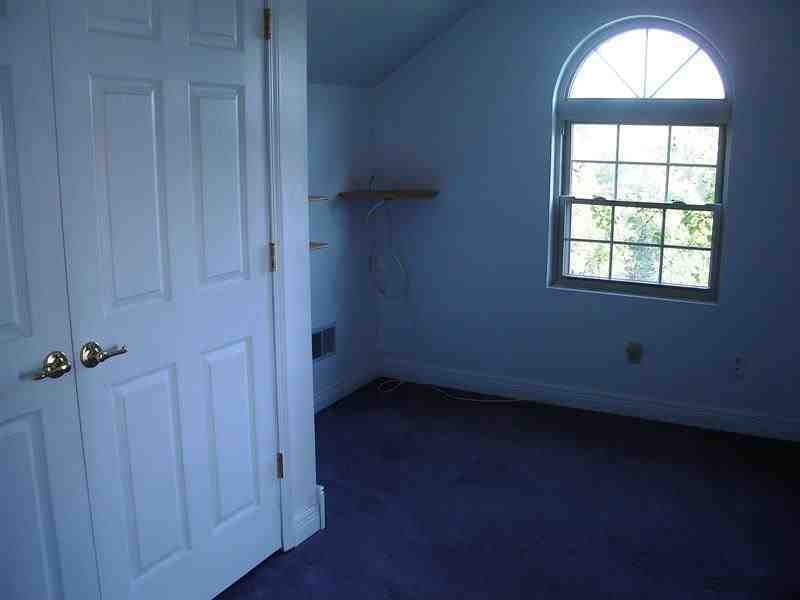 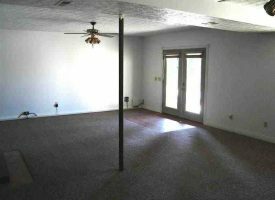 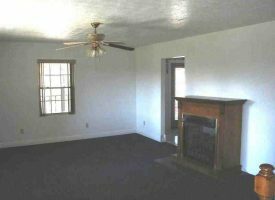 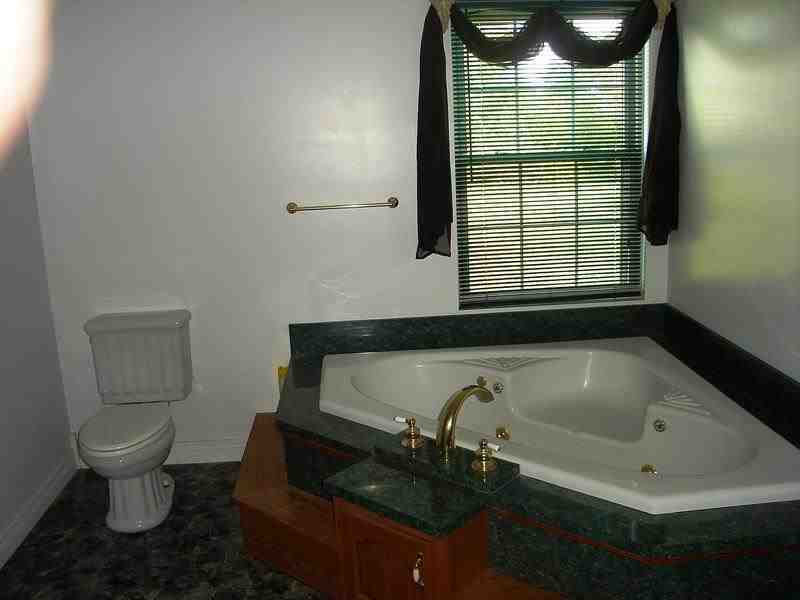 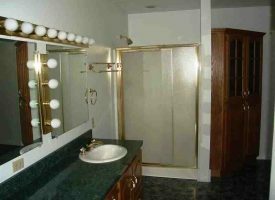 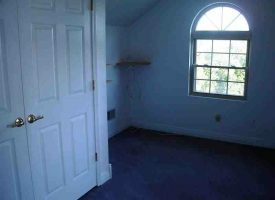 Beautiful residential property and house for sale in move-in condition. 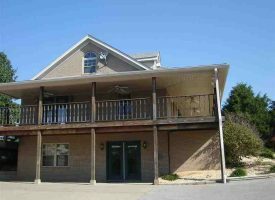 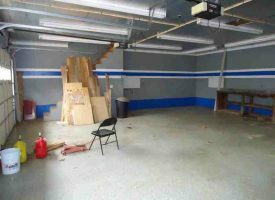 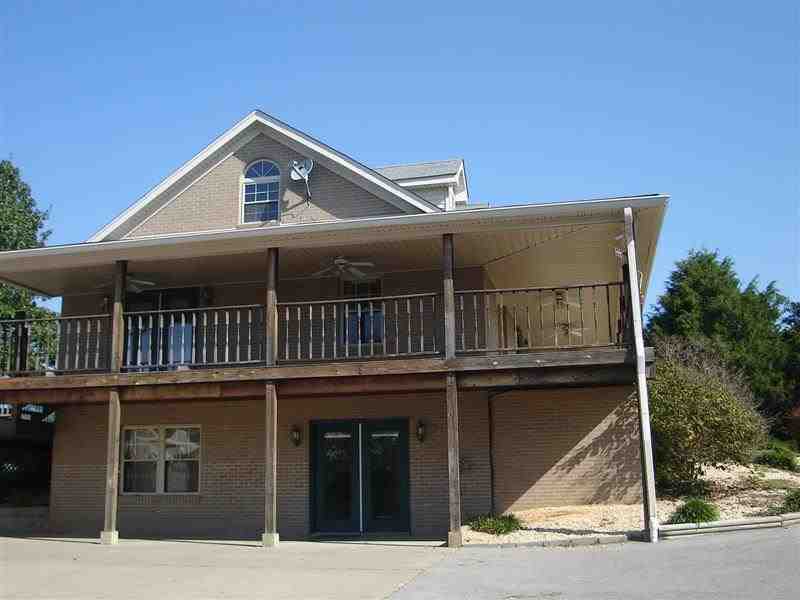 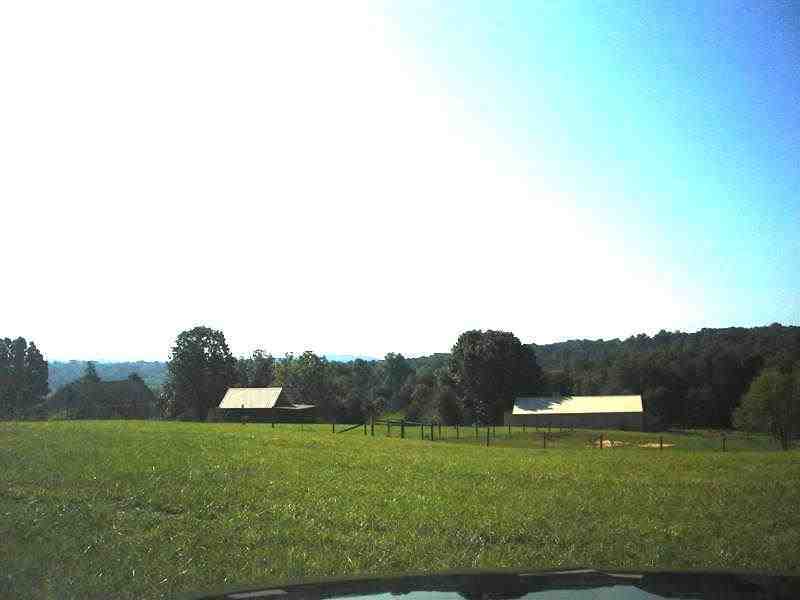 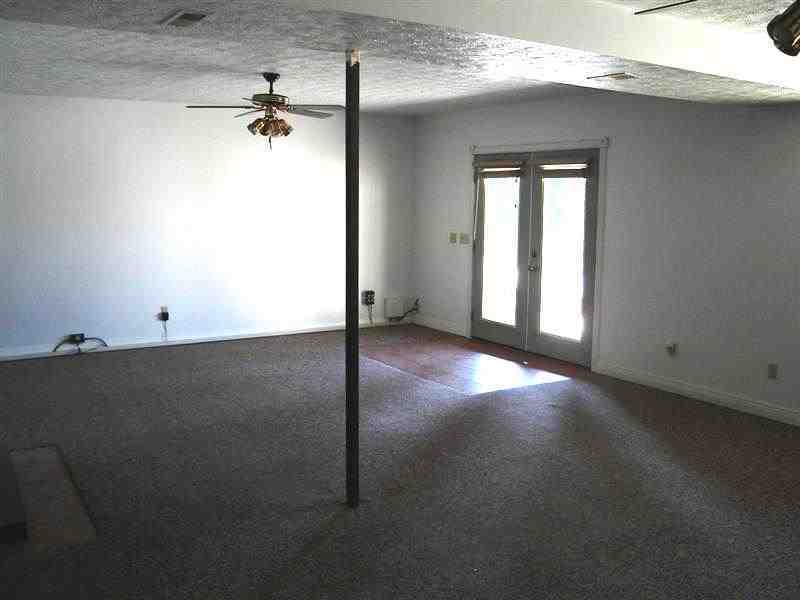 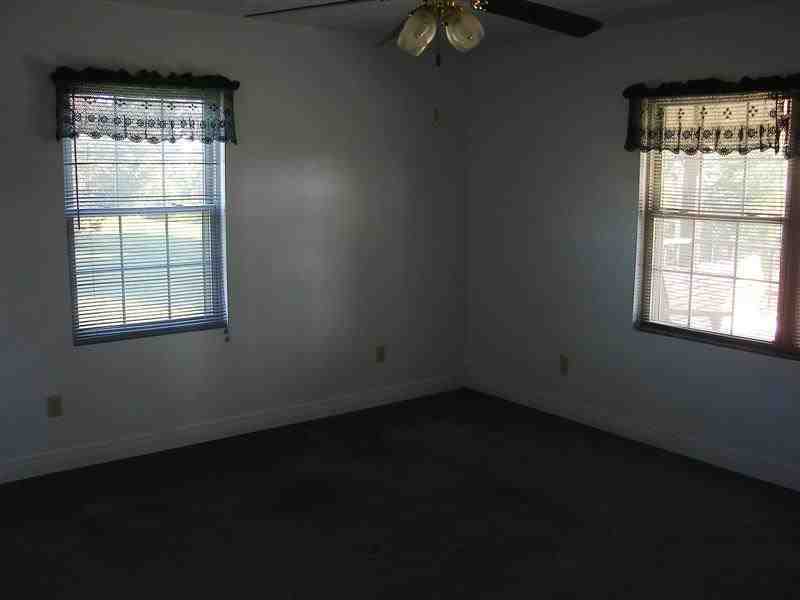 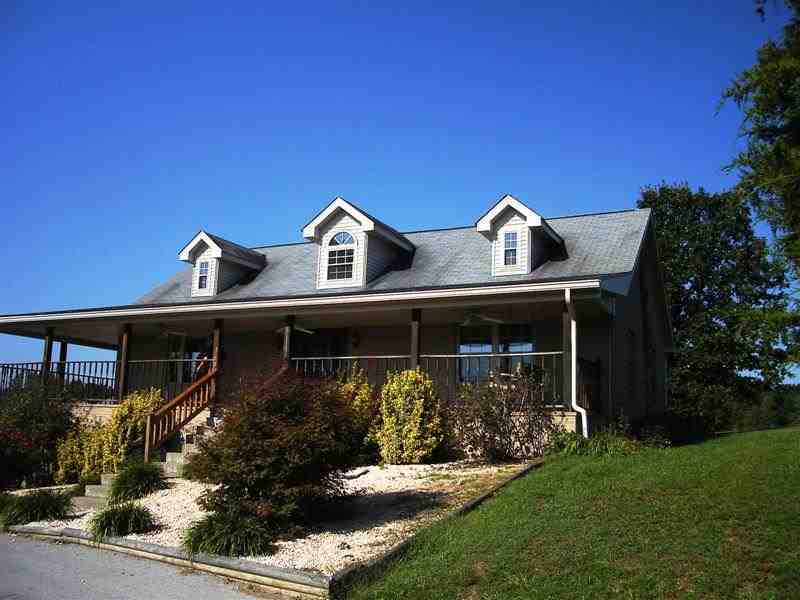 Located in Hart County, Magnolia, KY.
MOP Address: 377 Aetna Furnace Rd.